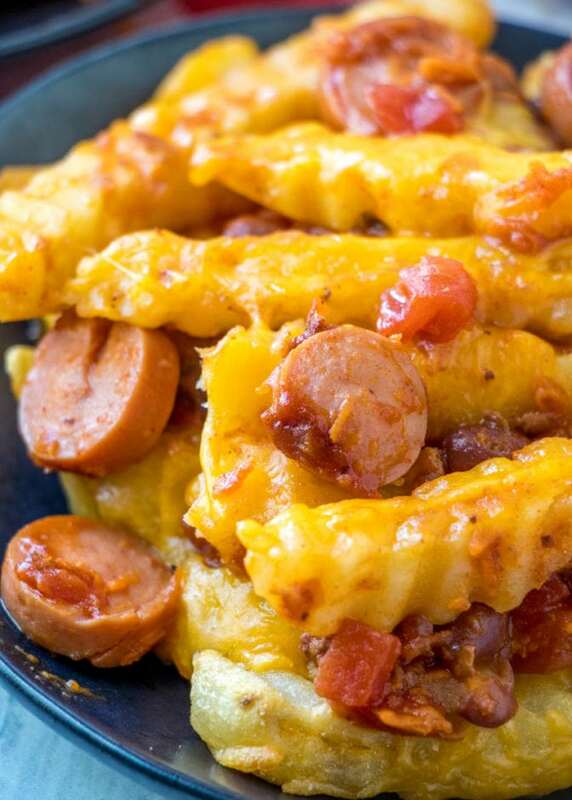 First up is this cheesy, gooey deliciousness know as Chili Dog Casserole with Cheese Fries from 4 Sons ‘R’ Us. 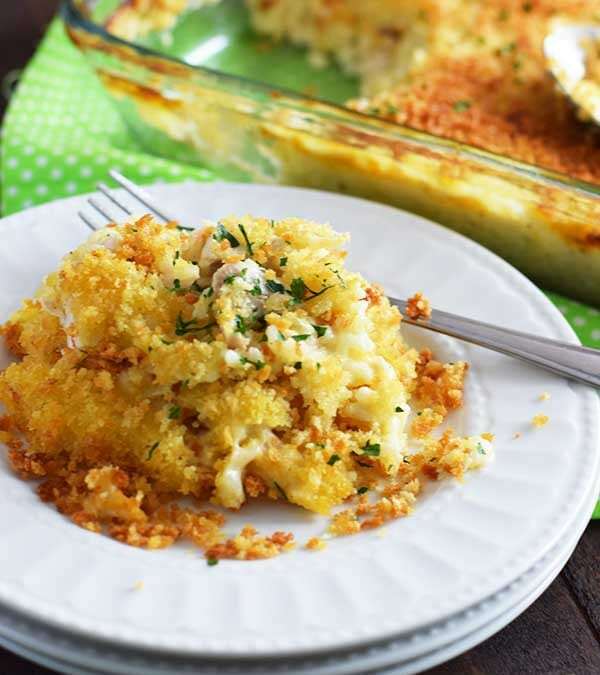 This Easy Chicken and Rice Casserole from Soulfully Made has my mouth watering for sure! I just love how easy this one is! And who knew you could make delicious homemade bread in under an hour? 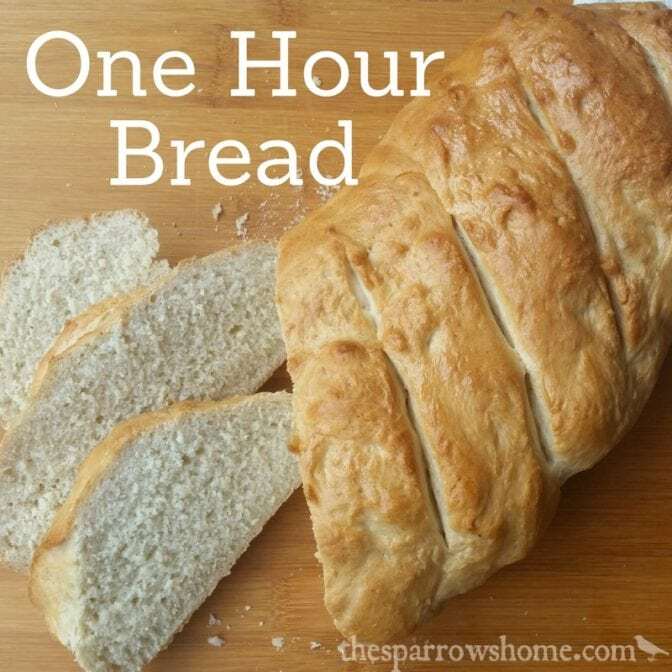 The Sparrow’s Home shows us how with her One Hour Bread. 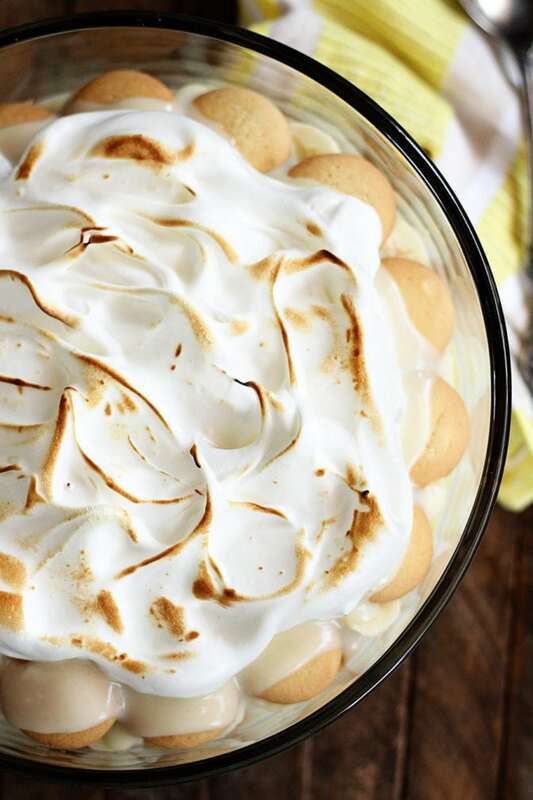 And no meal is complete without a little something sweet, so Southern Bite is sharing his Old Fashioned Banana Pudding! Now y’all just keep on scrolling and look at tall this amazing looking food! Folks are bringing it this week! Could you leave out the corn and use cauliflower rice to make the chicken and rice low carb? Hi Kathy, in which recipe? 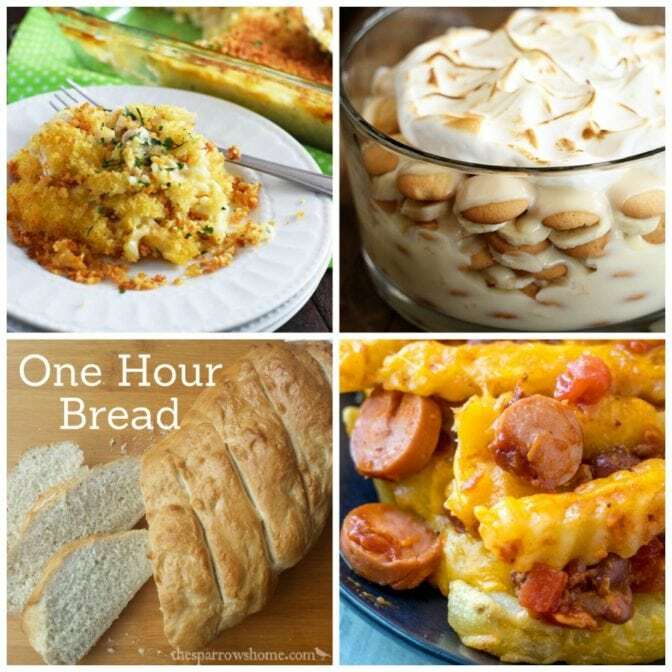 Meal Plan Monday recipes come from lots of people so I want to make sure I check out the right one before answering.